Living with a broken appliance is a major headache. 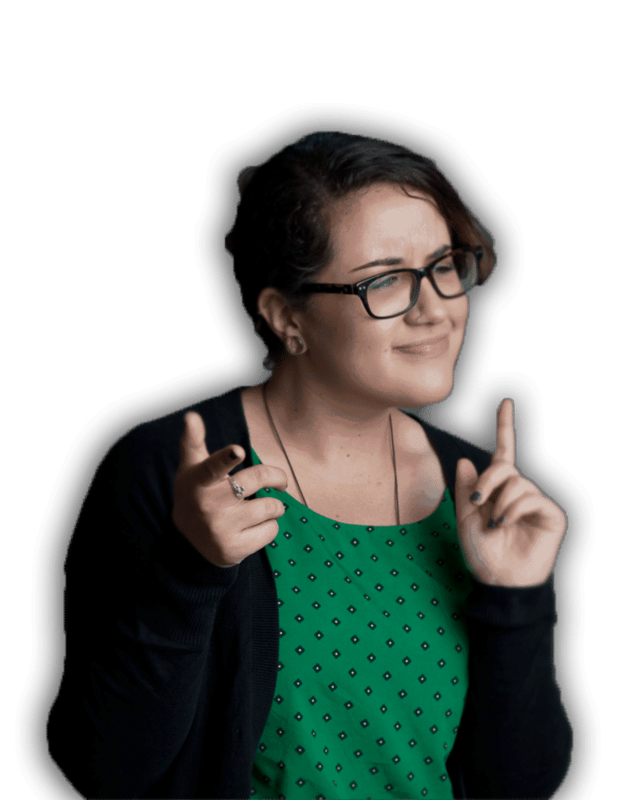 And to make matters worse, you have to spend time and energy trying to find a reputable appliance repair Fair Oaks service company. You’ve done a great job searching though because you’ve found Lake Appliance Repair, the area’s most trusted appliance service provider. We offer superior in-home service for nearly all major appliance brands and types including refrigerators, washers, dryers, ovens, ranges, dishwashers, and more! We’ve even been certified by some of the industry’s top brands like Whirlpool, Sub-Zero, GE, and Samsung as a factory authorized servicer, meaning no one is better equipped to work on their products than us. Don’t hire an amateur handyman to service your major home appliance. For the most experienced, professional appliance repair Fair Oaks service, call the experts at Lake Appliance Repair right away! What Makes Lake Appliance Repair Fair Oaks the Best? 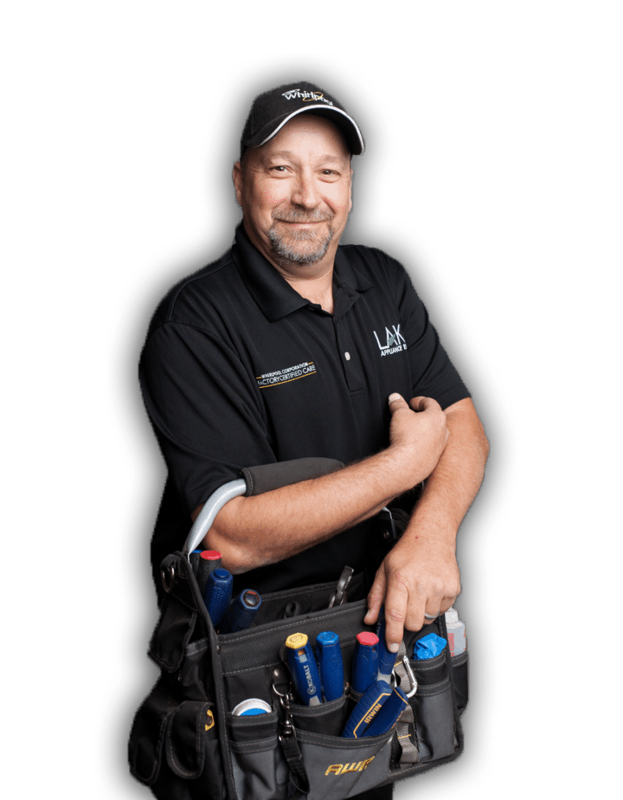 Anyone can claim to be the best at what they do, but at Lake Appliance Repair Fair Oaks, we back that claim up with unsurpassed skill, dedication, and expertise. 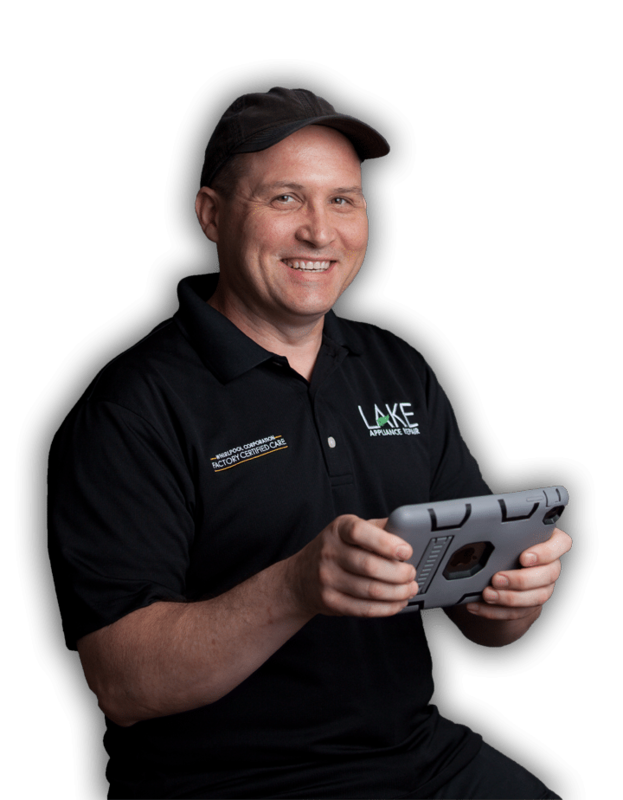 All of our local repair technicians average 15 years of experience and are trained and certified by us to ensure the highest-quality service. 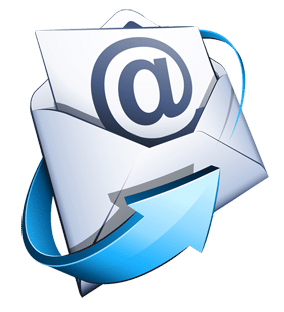 Real-time dispatching software – instant communication between our office and field technicians. Get This Coupon. Click Here! Let Us Take Care Of Your Appliance Today! 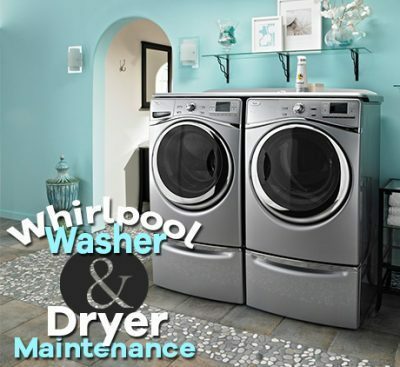 It can be frustrating trying to find a reputable appliance repair Fair Oaks company that services your brand. Lake Appliance solves that problem though by working on all major appliance brands! 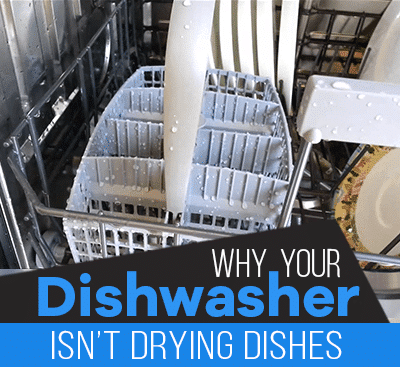 Is your LG washer not draining? Has your Maytag refrigerator stopped producing ice, or worse, is it no longer cold at all? If so, the smart choice is to call Lake Appliance Repair Fair Oaks immediately and let our seasoned technicians get your appliance up and running fast. Appliance Repair Service in Fair Oaks, CA. Providing Refrigerator Repair Service, Washer & Dryer Repair Service, Oven Repair, Dishwasher Repair, and More! 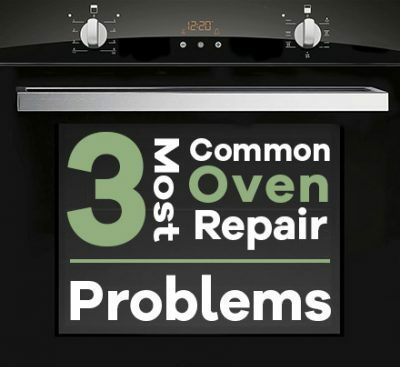 No matter what’s wrong with your major home appliance, we can help. 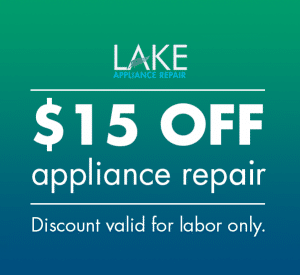 Our Lake Appliance Repair Fair Oaks technicians are unmatched in their ability to fix every appliance failure, malfunction, and breakdown. Check out our complete service menu below to learn more about what we do. Lake Appliance services all cooking appliances including gas and electric ovens, ranges, glass cooktops, double ovens, dishwashers, and more. Regardless of what brand, model, or configuration you own, let us get it back to work quickly. Having to go a day wearing questionably-clean clothing or hauling your garments to the laundromat is not fun. If your front or top-load washer, gas or electric dryer, or high-efficiency dryer needs service for one of these issues, let us handle it. How much soap to use in washing machine.